Physical characteristics: Black guans weigh 2.4 to 2.6 pounds (1.1 to 1.2 kilograms) and measure 24 to 27 inches (62 to 67 centimeters) long. The male is entirely black except for a bare blue patch on his face. 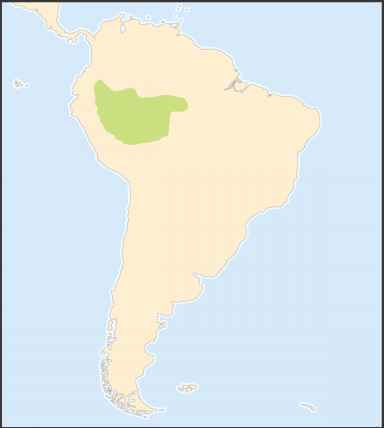 Geographic range: Found in western Panama and in Costa Rica. Habitat: Black guans are found in mountain forests above 3,300 feet (1,000 meters) in southern Central America. Diet: They eat mostly fruit, but also seeds and some plants. Black guans feed alone, in pairs, or in small groups. Behavior and reproduction: Outside the breeding season, black guans live alone. They pair off during the breeding season. 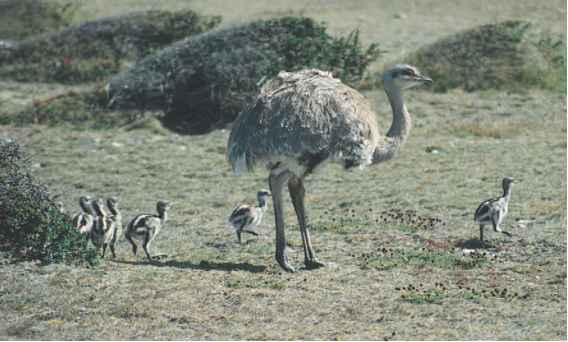 Females lay two to three eggs and are responsible for incubation (sitting on the eggs). 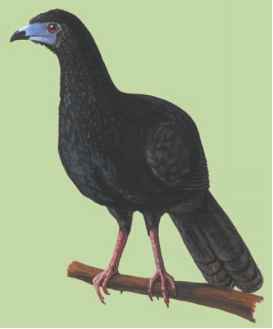 Black guans and people: There is no known interaction between black guans and humans. Conservation status: Listed as Near Threatened, not currently threatened, but could become so, by the IUCN due to habitat destruction.